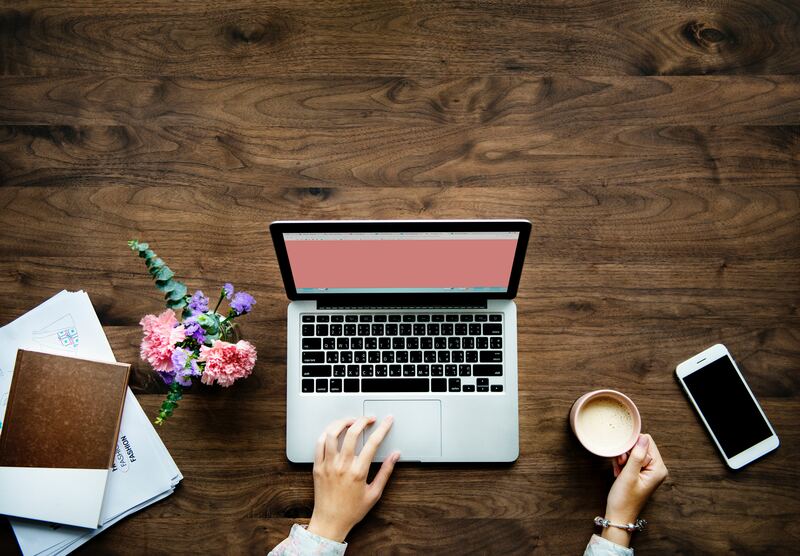 As fall approaches and summer winds down many advisors are beginning to get back into the swing of things and get back on track with their marketing efforts in hopes of finishing out 2018 strong 💪 One topic that has been top of mind among a lot of our clients here at Twenty Over Ten is SEO (search engine optimization). Now that we’re half way through the year we wanted to take a look back at some of our most popular SEO articles from 2018. Working with advisors on the daily we get this concern a lot — “I’m currently killing it in rankings! 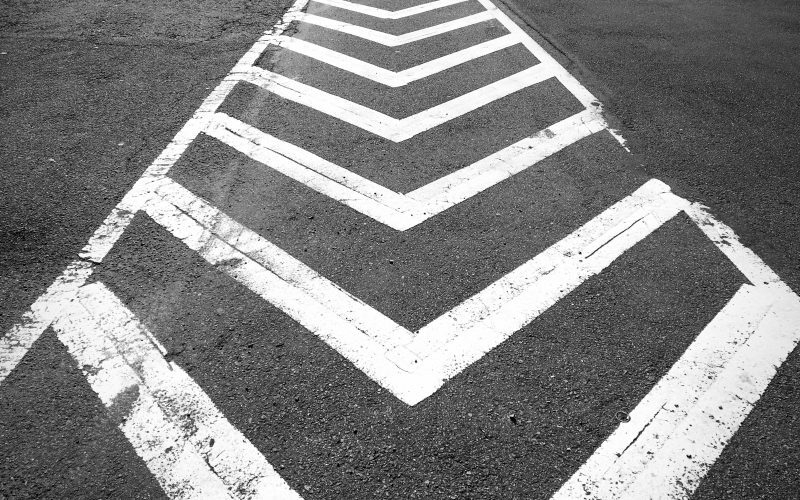 Won’t moving website providers negatively impact my rankings?” The simple answer is no. After all, you’ve worked long and hard for that ranking. 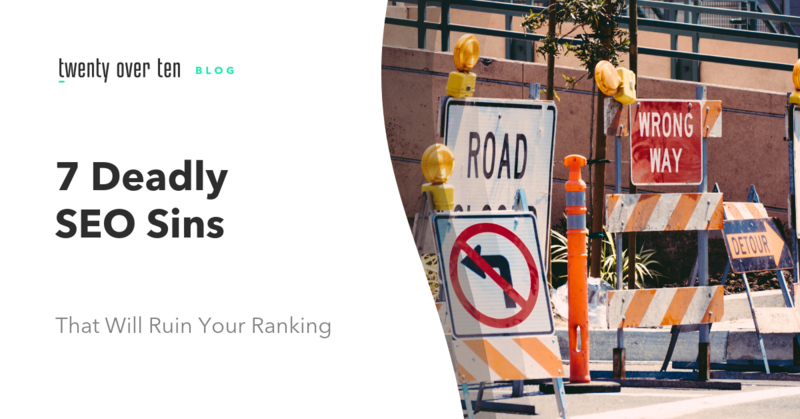 Giving your site a facelift and moving content management systems (CMS) doesn’t have to effect your search ranking at all. Updating your website and moving CMS can actually help to improve your site’s ranking in search engines. 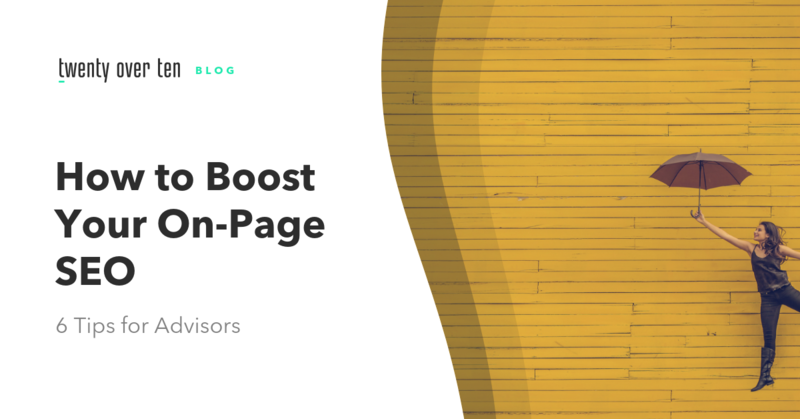 Read on to learn more about how simply making the switch over to Twenty Over Ten‘s platform can fire up your SEO and our top five tips to maintain that coveted ranking. There’s hundreds if not thousands of factors that play into where your site ranks in search engines. It can become incredibly overwhelming as a business owner to focus on what matters the most. What is really going to move the needle for your organization? 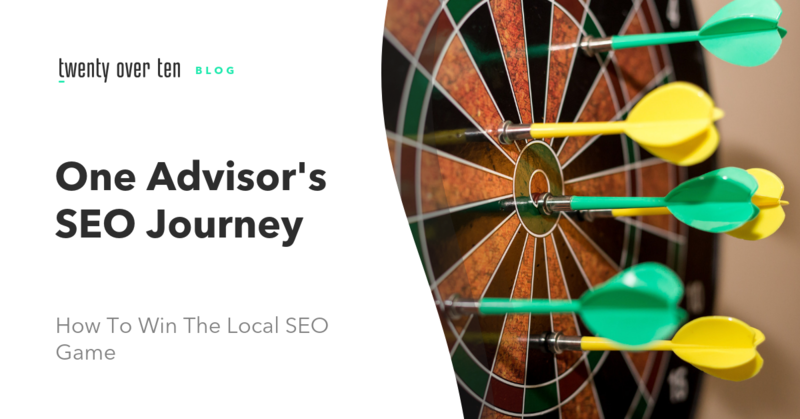 Read on as we distill the top 10 site-level SEO ranking factors for advisors. If you are a current Twenty Over Ten user and avid do-it-yourselfer this is a must-read as we provide step-by-step instructions on how to implement the most important SEO boosts in a matter of minutes within your dashboard. When executed incorrectly, SEO can go really bad. 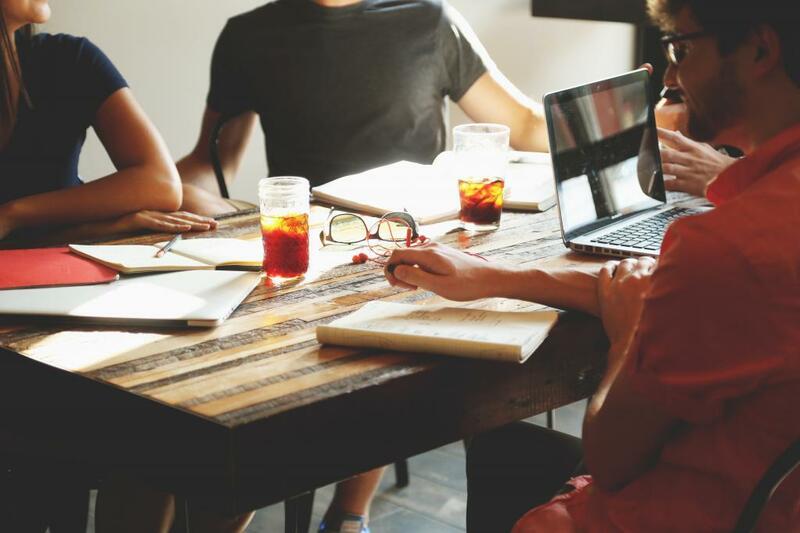 If you’ve made the decision not to seek help to optimize your site for search engines and are tackling the improvements yourself you’ll want to be well aware of these seven SEO sins before beginning your journey into the search engine world. From keyword stuffing to content and metadata — this guide covers what not to do. Who doesn’t love taking advantage of low hanging fruit? This is another great SEO article to have in your back pocket when dipping your toes into all things search. 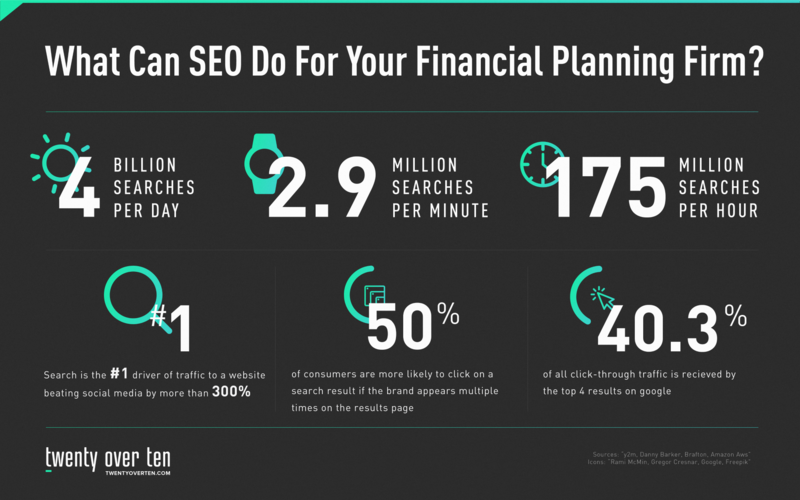 We’re making on-page SEO tactics easy for financial advisors with these six tips. To round out our roundup we’re closing with our most popular SEO article by far. This piece is testament to how a lot of the SEO tactics we recommend in the above articles actually work! 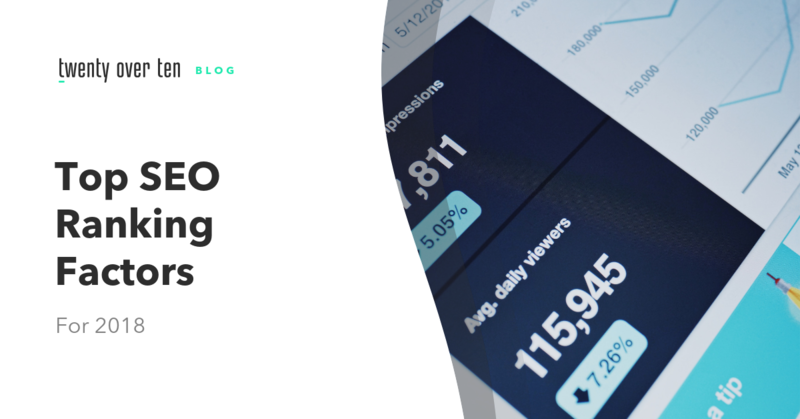 We invite you to join our SEO team and Dan from Forward Thinking Wealth Management to take a inside look at his SEO analytics, strategy, and results. Trust us — you don’t want to miss out on his shocking results.